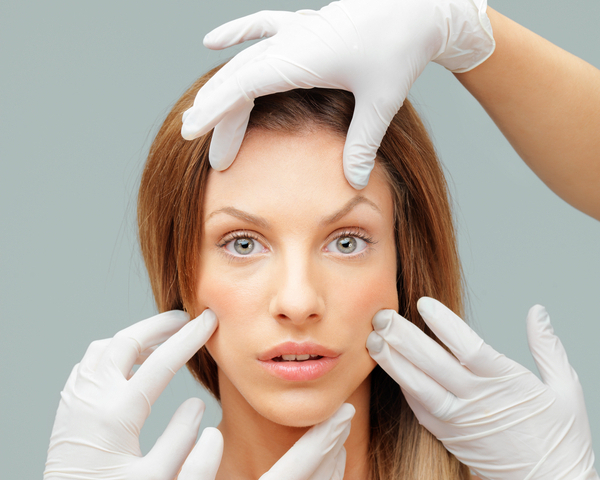 The popularity of dermal fillers has grown rapidly in recent years. Sometimes referred as ‘liquid facelift’, fillers can provide full facial rejuvenation with virtually no downtime and minimal pain. Dermal fillers can enhance the contours of your face, rejuvenate the skin, balance facial profile and offer a total natural and aesthetically pleasing results. Unfortunately, under the hands of an inexperienced doctor, overuse of dermal fillers can happen and the results can be unpleasant. Your facial features may be overly down, making your appearance looked aged and unnatural. Dermal fillers were developed to address facial aging issues back when the cosmetic industry still didn’t have any immediate, effective solution to add shape or volume to the face. Before fillers were used, the main cosmetic solutions were solely focused on facial skin tightening such as surgical facelift, which often result to looking unnatural. Dermal fillers allow doctors to make a youthful aesthetic such as a plump that was more natural looking. But today, through the help of dermal fullers, we’re able to age gracefully through the use of non-surgical means but only if they are administered properly. Now, there’s no need to wait until you noticed that your face is dropping off like a melted wax. Just head straight to your injector and have a short procedure to look radiant and refreshed again. 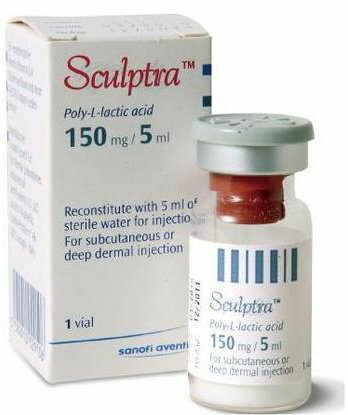 Dermal fillers come in different types, including Sculptra, Juvederm, Radiesse, Voluma and many more. Each of these products are effective for various facial rejuvenation purposes. But, if any of these fillers is overused, the result will be an ‘overdone’, unnatural appearance. Have a realistic expectation. 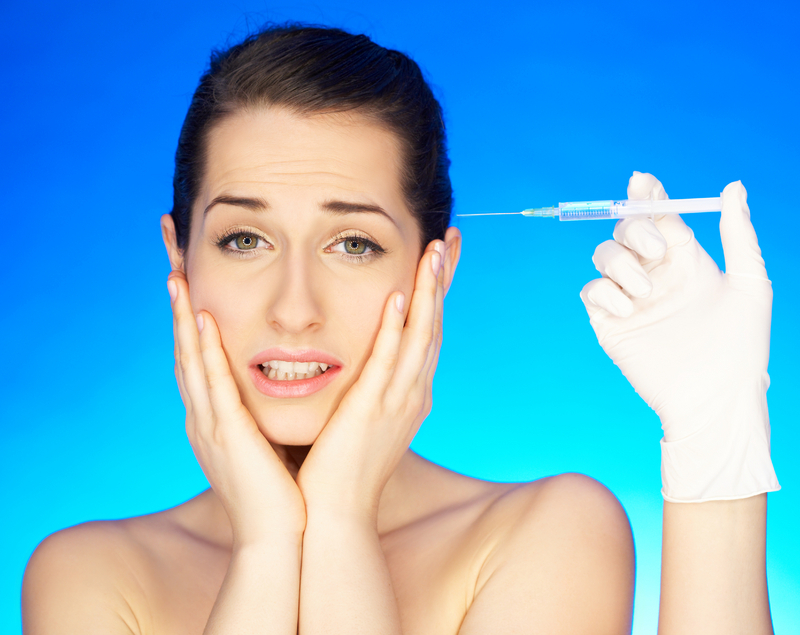 A lot of people who tend to overuse dermal fillers are those with unrealistic expectations on the final results. Realize the dermal fillers cannot completely overhaul your appearance, it can only enhance your present facial traits. Learn more about dermal fillers and ask your doctor about the expected end results. Look for a reputable provider. Proper administration of dermal fillers requires a mix of thorough experience, an artistic eye and a deep knowledge about the facial anatomy. Choose an injector who have good reviews from their peers and clients, who practice in a reputable business facility and have a successful history of providing fillers. Be wary of prices that are too good to be true, because chances are, it is. Know when to stop. You often heard of patients who love the results of the filler too much that they become addicted to it. Follow your provider is he advises you against getting more treatment. A trusted practitioner knows the limitations of your face and will tell you honestly when you start approaching the limit.